Top Reasons How Blogging Has Changed Me Life & Why I am Celebrating! GIVEAWAY! I have made it through 4 months of blogging! I am still a blogging "newbie" but most bloggers can tell you that blogging is lot of hard work so every milestone is worth celebrating! NEW FAMILY ADVENTURE My blogging experience has involved the whole family. My sweet children have allowed me to take endless photos of them. My husband and I have worked as a team to learn about the technology side of blogging. My husband has even gone on trips to the park to take "stock" photos of flowers, read books on blogging, and sent me links to interesting blogging articles. We have been provided some fun items to "review" and look forward to new adventures in the future together. CELEBRATE! NEW FRIENDS I attended my first blogging conference. I went to Blogtacular 2015! I was "brave" and walked into a room filled with bloggers that I admire and lots of new people that I did not know. I had the courage to speak to a couple of the bloggers that I regularly view online and then I met several new ladies that I honestly hope to fellow and develop friendships with. CELEBRATE! NEW INSPIRATION Besides being endlessly inspired by other blogs, I have discovered the world of twitter and instragram. Twitter has opened this new world of how to reach out to new companies, people, and news. I rarely have time to read a newspaper or magazine but I get these quick "tweets" of information. Numbers are not everything but excited that I have now over 1,000 followers on twitter in 3 months! Instagram reminds me everyday of the beauty of life. I love looking at other people's images and learn more about photography. CELEBRATE! 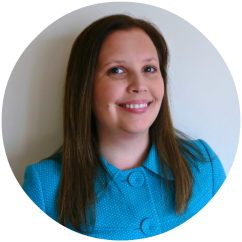 NEW JOB - Since starting blogging the beginning of the 2015, I gained experience writing blog content and html, website management, improved my Facebook and photography skills, discovered instragram and twitter. All these new skills meant that I applied and was hired to run a Mums in the Know Local Website. I am now developing my skills on blogger and wordpress platforms. CELEBRATE! NEW DREAMS Blogging has allowed me accomplish my dream of being a working stay-at-home mother. It can be overwhelming balancing professional and personal life sometimes since my children are still very little but I am able to experience a full day of adventures with them. I am able to be my own boss. If I want to spend an hour watching my daughter jump on the bed and making her brother laugh then I can. CELEBRATE! I am loving all the amazing gifts that my blog has provided me and my family the last couple months. CELEBRATE! No celebration would be complete without some rainbow surprise cake. 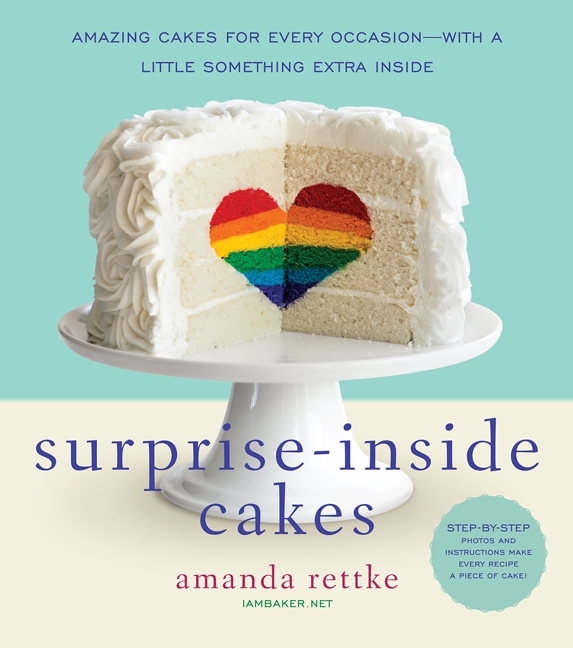 As a gift to my loyal readers and new friends, I am giveaway the book "Surprise-Inside Cakes" by Amanda Rettke. I was so excited when this book was published that I order several copies to be sent from the USA to the UK. (It is available in the UK a little bit later but I could not wait!) I love this book because it is for all baking experience levels. Amanda has lots of really good advice to beginning bakers and there is cakes recipes for the beginner to the more experienced bakers. This book is filled with yummy cake recipes for all occasions. 3. To enter, please use the rafflecopter widget above. 4. The winner will be drawn at random from all qualifying entries. 5. The competition will close on 11:59 pm July 3rd, 2015. 6. 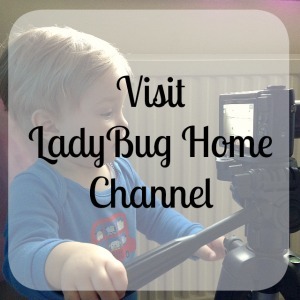 Ladybug Home & Designs decision is final in all matters relating to this competition. We are celebrating my parents 45th weding anniversary! Love Chocolate cake, and got a lot of birthdays coming up all in need of celebration!! My favourite cake is coffee and walnut with plenty of buttercream! Lemon drizzle cake is my favourite cake to eat but my favourite cake to make is the rainbow cake. I keep getting requests for it as the results are so stunning. Bara Brith is my favourite cake.